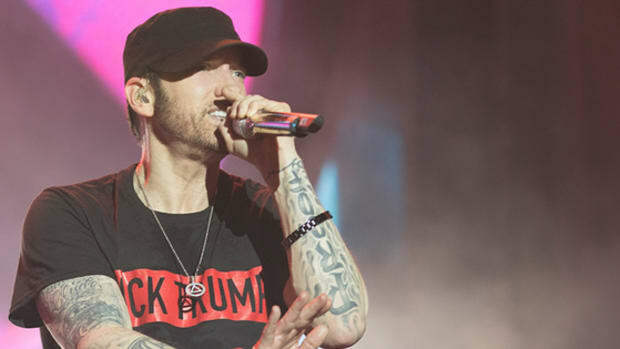 After a creative, prescription-themed rollout, Eminem has finally unveiled the release date for his ninth studio album, Revival, courtesy of Dr. Dre: December 15, 2017. 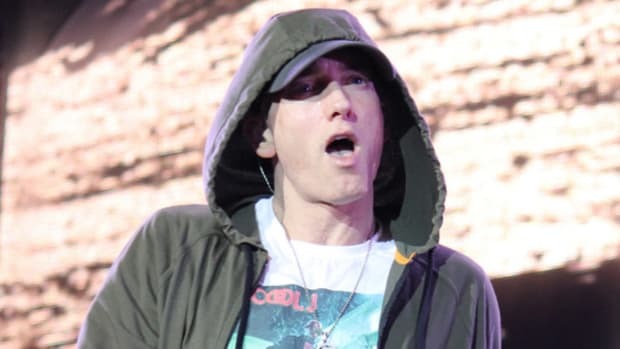 This comes after the debut (and apparent retraction) of lead single “Walk On Water,” which arrived one week prior to the rumored November 17 release date that came and went without a peep from Marshall. 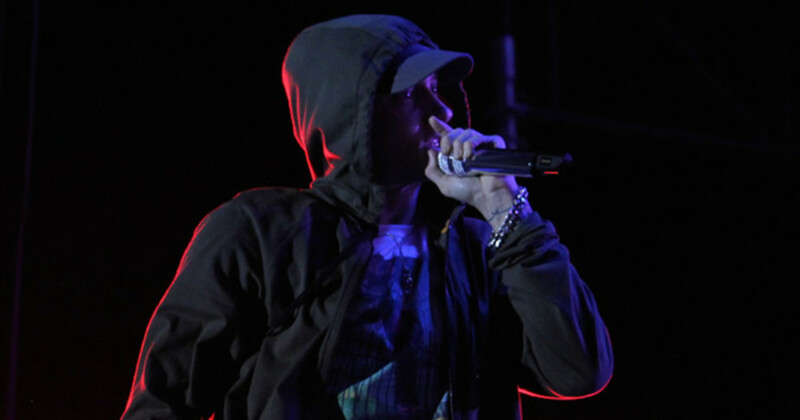 With his transition into the world of on-demand media and ever-changing rap trends not going as he would have hoped, Revival stands to be a significant moment in Eminem’s Hall of Fame recording career. 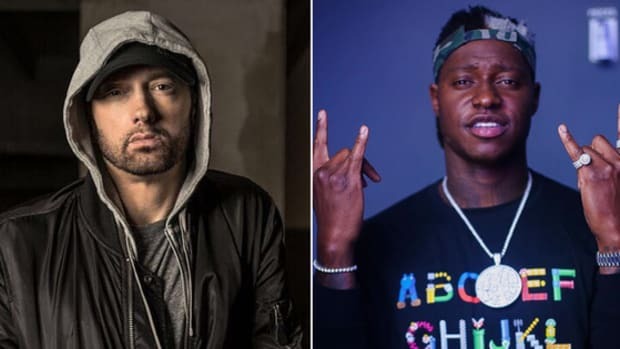 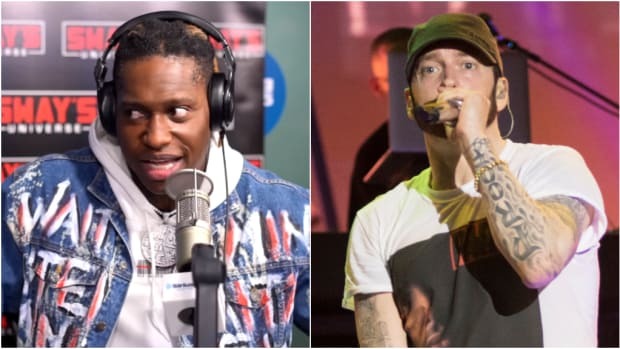 Regardless, Eminem fans are zealots through and through, which likely means the return of their musical hero will mean significant, holiday-assisted first-week sales.